RULE in the form and in all social networks: the link, can not be canceled before 31st July 18. In case you win and the link is inexistent, you’re not entitled to claim your prize. Verified the link, at present ALL OK | Delivery of tokens: 1st week of August. 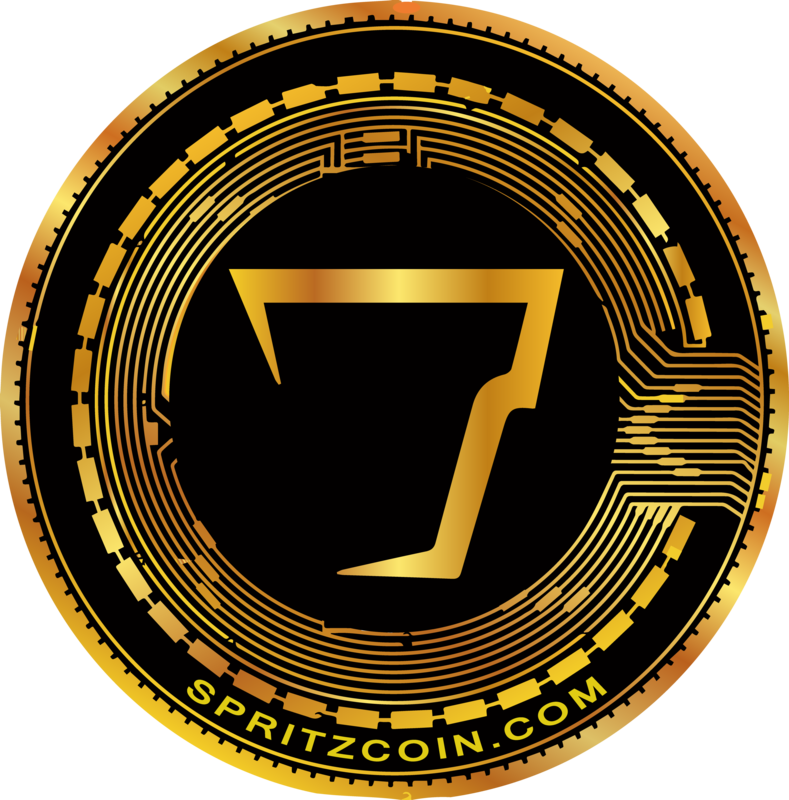 Now 1 point = 400 SpritzCoin – All other bonuses remain as expected. Please, follow us on Telegram, Twitter and BitcoinTalk. Update 07th July, 2018 – Bounty Program is LIVE! Update 06th July, 2018 – Random games on Twitter account: you can play for free! Update 05th July, 2018 – Games are all closed. ALL FOR FREE, NO COST! Your friends do not know what the cryptos are? No ETH wallet? No problem, tokens are registered with your name and your email. * REFERRAL/BOUNTY: only the first 80,000 ! * GAME of #Russia2018: no limit ! Share everywhere to go faster on the Exchange! SpritzCoin built for customers and beverage industry but first of all made 💕 by PEOPLE for PEOPLE. Only in the best clubs in the world: the nightlife will no longer be the same! But much more, we just started: a long journey for a young project designed for young people! Share our project and make it yours! 1. The referal program ends on 5th July, 11.59 pm Moscow Time, MAXIMUN 80,000 participants. The GAME 01 and 02 ends on 13th June, 11.59 pm Moscow Time. The GAME 01 and 02 ends on 05th July, 11.59 pm Moscow Time. Game: no limit participants. 2. To participate in this program, you must be at least 18 years old. 3. To be added to the program ADD our Telegram Announcement channel AND FOLLOW OUR SOCIAL NETWORKS. 4. Each user can only participate with ONE account/Email/ETH address per campaign. Users with double-registrations or duplicate accounts (except the initial one) will be permanently banned from the program. 4a Email with “+” are banned immediately. 4b Same Email in multiple lists are not allowed. BAN at the discretion of the team. 5. All rewards for #Russia2018 activities will be SpritzCoin tokens. 6. If you are disqualified for any reason, you will NOT receive any bounty rewards. 7. The SpritzCoin team will reserve the right to change any rules, or make any changes, if necessary. 8. For technical support during the campaign, please contact us via our Telegram group and message with HASHTAG #Russia2018. * BAN at the discretion of the team. ==>> The more we will be, the sooner we will go on Exchange. Follow us and share.